Wholesale Men's Fashion Sunglasses for less only at CTS! Men's Fashion Sunglasses come packaged by the dozen, and are shipped in ready to use attractive display boxes too! 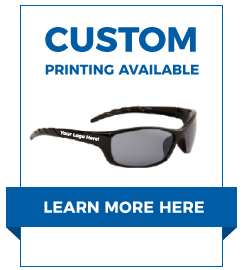 We have several wholesale sunglasses for men that are more fashion than sports style. Have you seen our wholesale metal sunglasses yet?